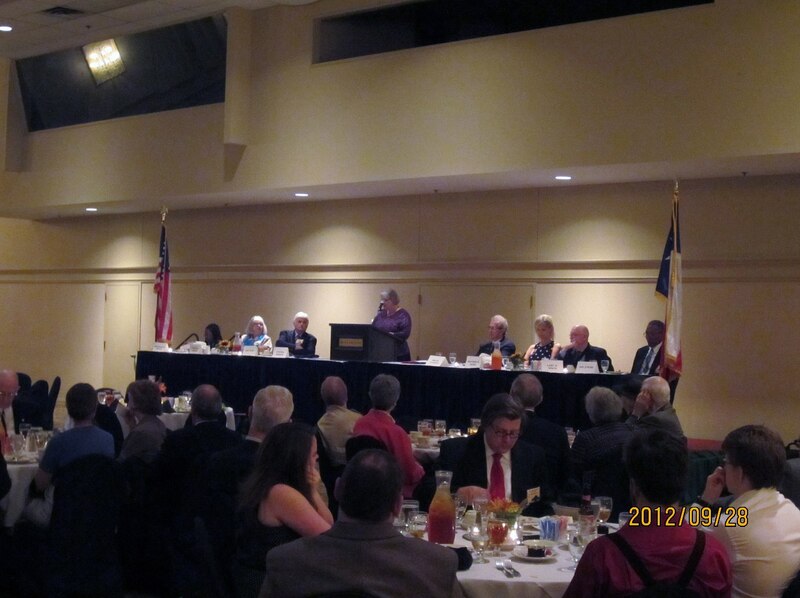 Learn more about the East Texas Historical Association. We have two meetings annually, and you may also join the association. To learn more, please visit the links below.